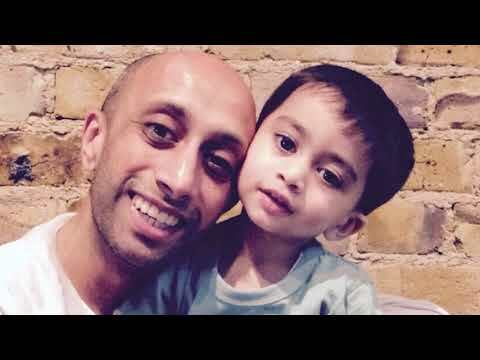 Aari Patel, from Croydon, was just three when he died following an accident at home. He donated seven of his organs and saved the lives of two other children. For his parents, Jay and Sina, donating their son’s organs was an instant decision. They approached hospital staff to see whether their son could become an organ donor. Jay said: “The doctors were surprised we raised donation before being asked. But if Aari couldn’t be helped any further, Sina and I felt strongly that we wanted Aari to help others. Jay and Sina received a letter telling them Aari’s organs had saved the lives of a boy and a girl. “Aari was our shining star, and it is an enormous comfort to know he helped those two children,” said Jay. Jay and Sina are Hindus and feel it’s important to talk about organ donation within your community. There may be a number of considerations, such as whether your faith supports donation. Often people don’t understand that people from black and Asian communities are more likely to need an organ transplant and wait longer than white patients for kidney transplants due to a shortage of donors from their community. Jay said: “Too many people say no to donation because they think their faith prevents it. There are myths and misunderstandings.